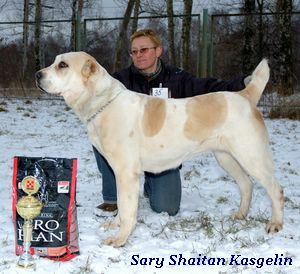 The "Sary Shaitan" kennel CAO (Central Asiia Shepherd dog, Alabay, Sredneaziatskaya Ovcharka) puppies, sired by Champions. 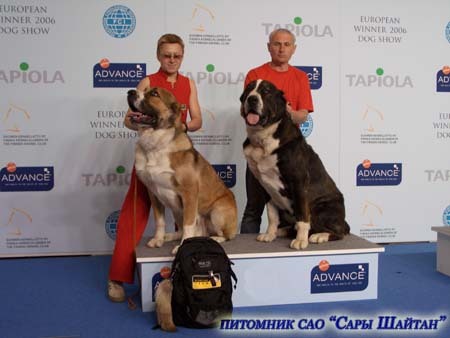 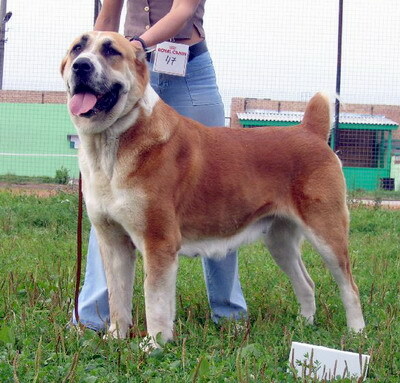 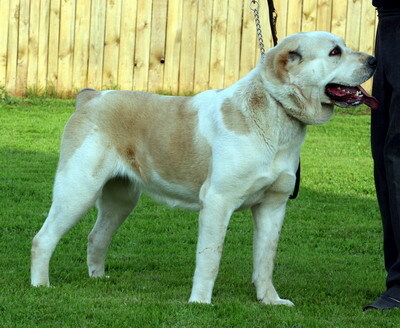 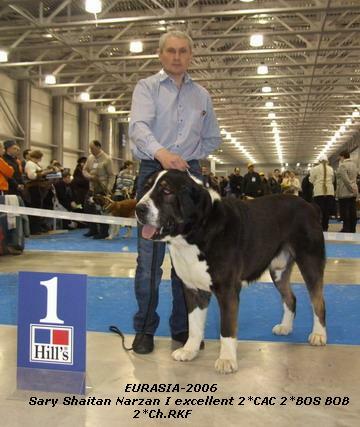 Life-long consulting, all possible help in upbringing and training, professional handling, participating in dog shows. 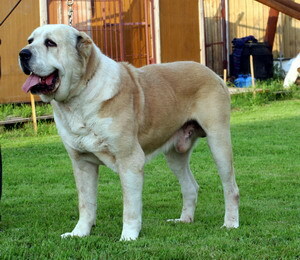 (Gjuchar - Ortodoks Konvent Ovadan) ow. 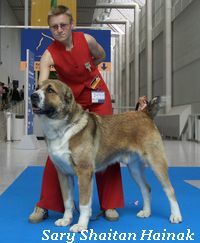 Velikanova Е.